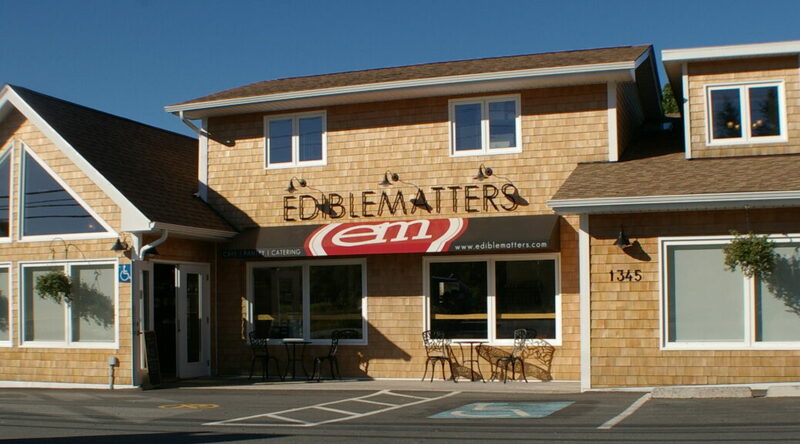 Edible Matters is located at 1345 Hammonds Plains Road, Hammonds Plains, Nova Scotia. The restaurant and pub each have their own entrance. Additional Parking Available on the far left of the building.